For use with Shimano Sora FC-3550 9spd Double Chainsets with a 50-34T set up. Can you tell me the distance between bolt holes for this chain guard please? 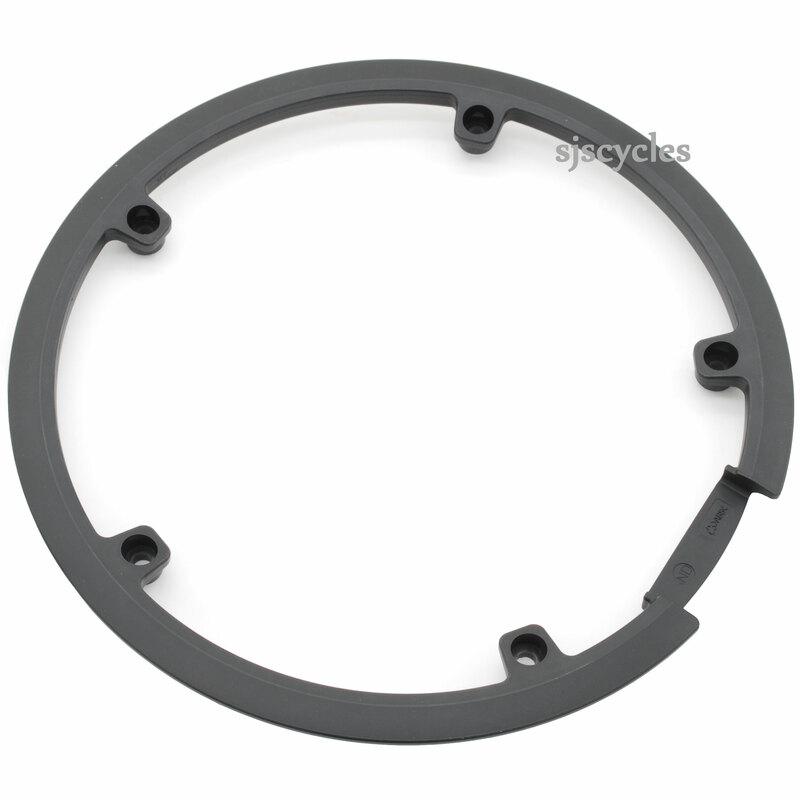 I'm trying to find a bash/trouser gaurd for a 48t 94mm BCD chain ring on a single speed folding bike. From one bolt to the next nearest is 105mm, this gives a BCD of 178.5mm.